TED is a global community, welcoming people from every discipline and culture who seek a deeper understanding of the world. 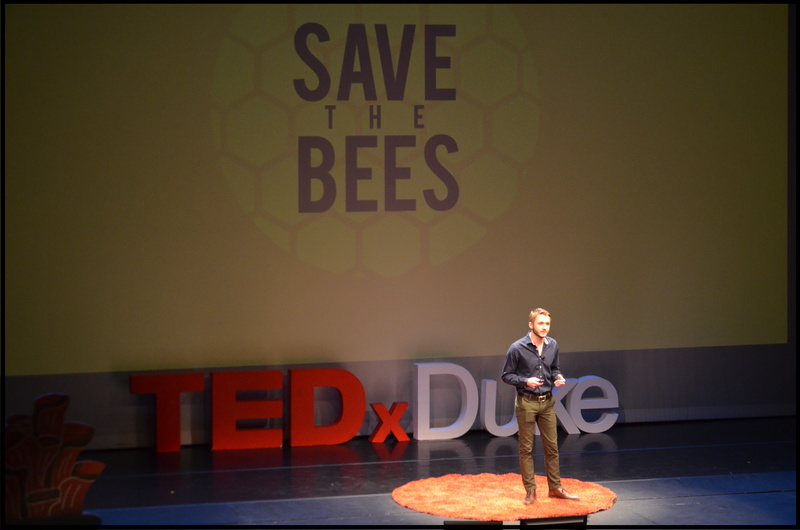 Much like the TED conference, TEDxDuke is a program that draws some of Duke University’s and Durham’s most curious, creative, and progressive thinkers together for intellectual discussion. The only difference—it’s entirely student-run! The event is inspired by the visionaries that come to share their unique stories and valuable perspectives. It serves as a unique platform to establish positive dialogue, create unexpected connections, and inspire powerful momentum. We are pleased to announce that our theme for the 2019 event is Small Act, Big Impact. The broad theme allows speakers to describe their meaningful experiences in impacting the world through small acts. View some of our previous years' talks! Please reach out to us to discuss sponsorship opportunities. © TEDxDuke. Independently organized TED event. All rights reserved.